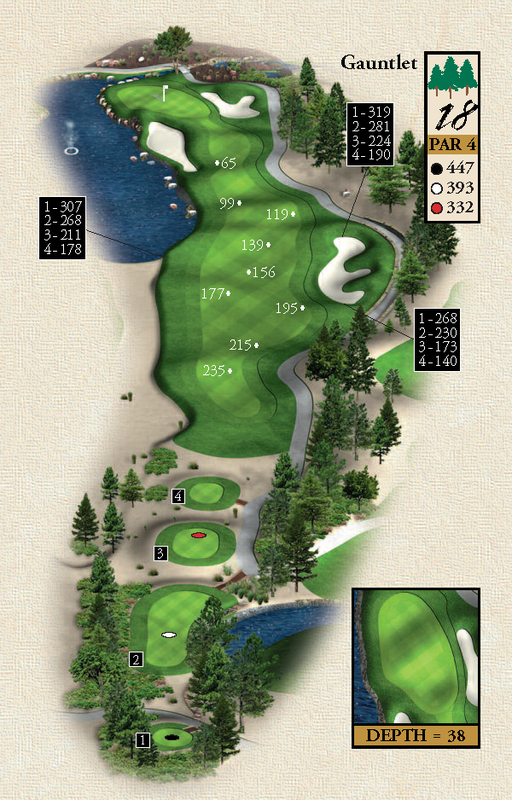 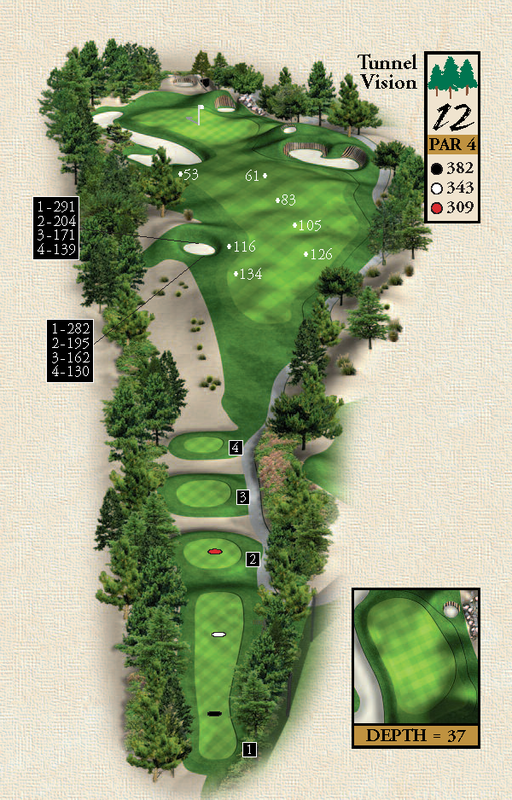 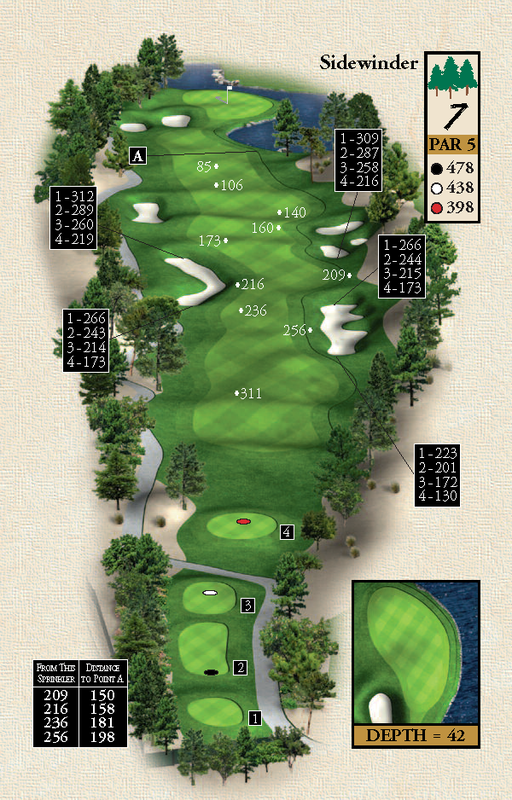 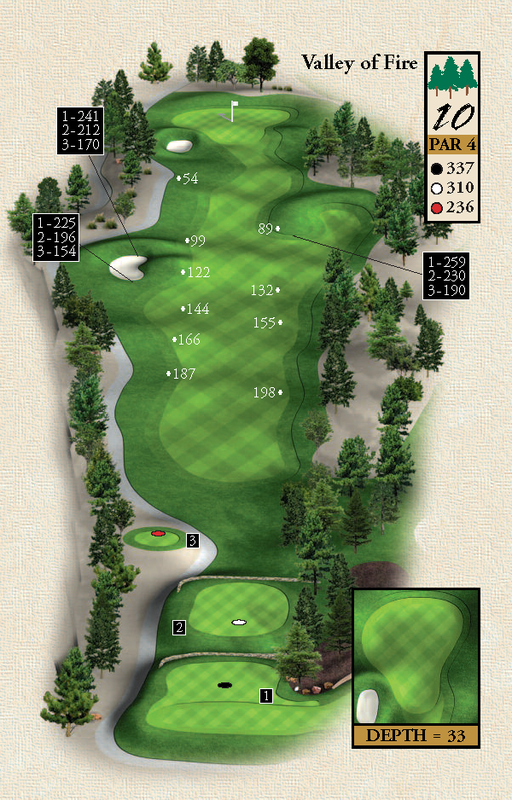 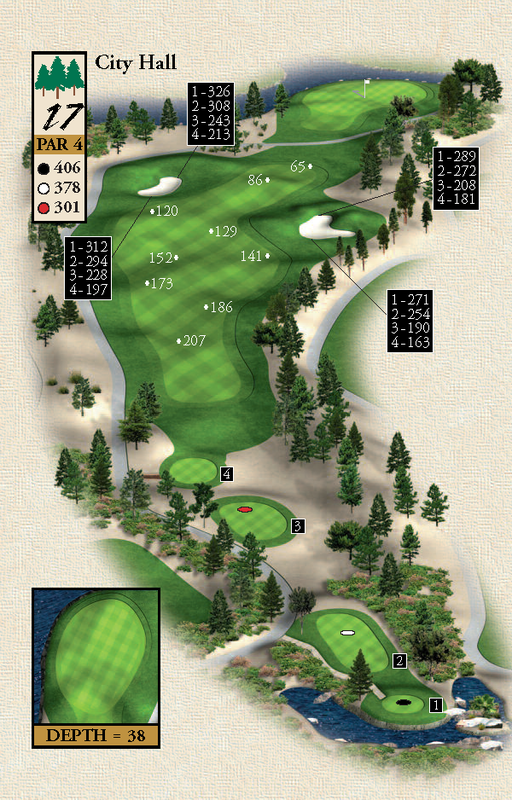 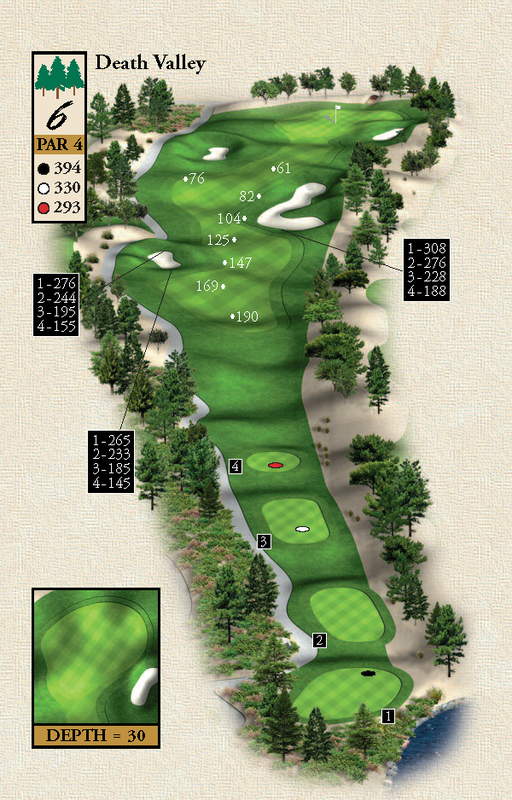 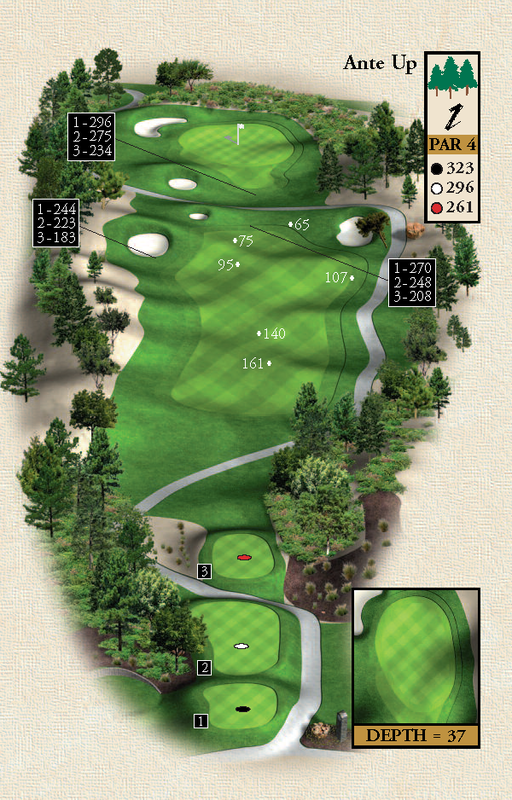 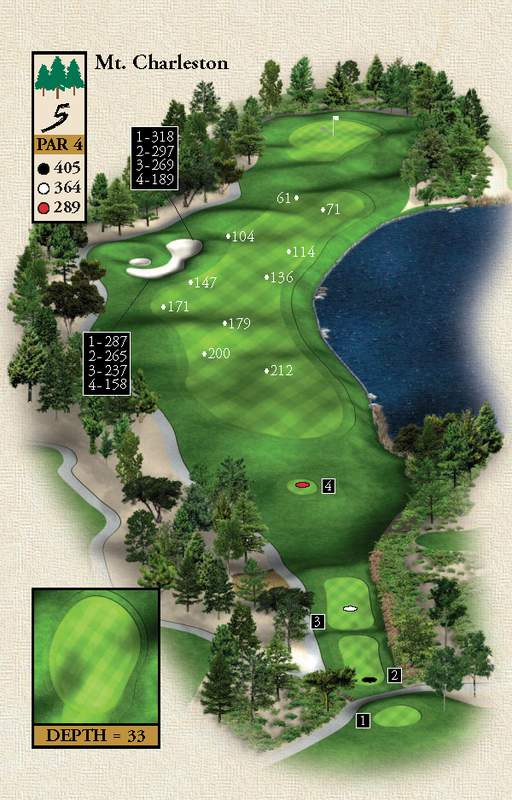 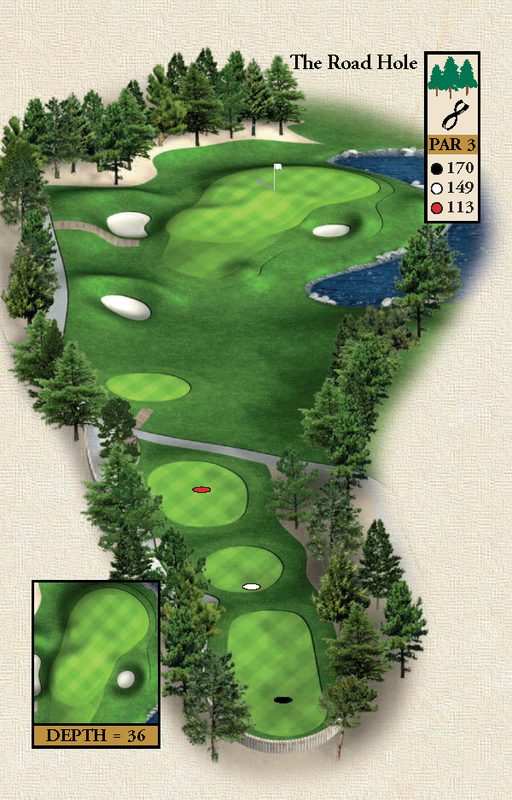 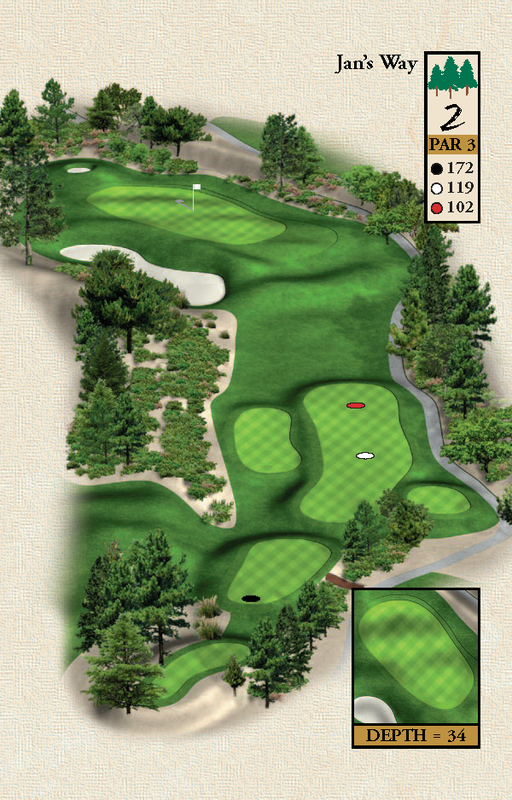 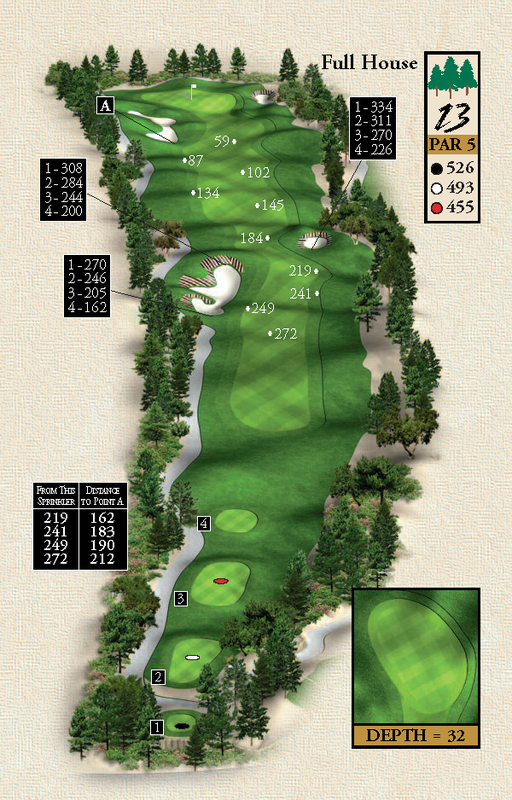 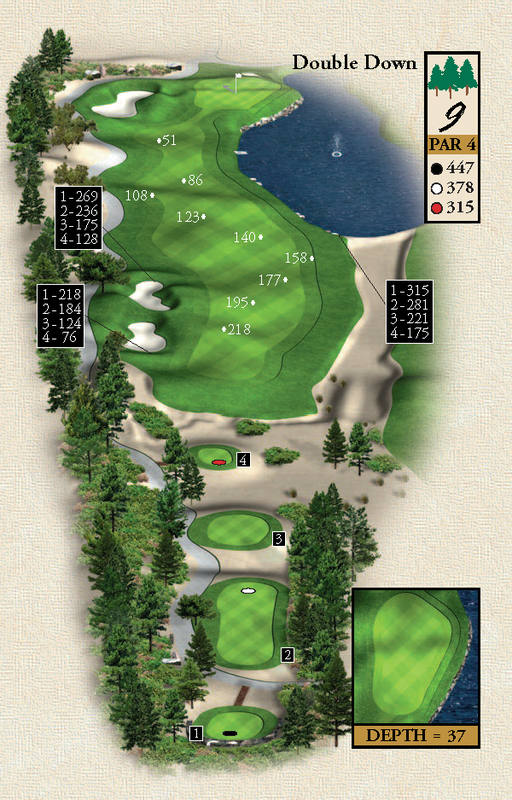 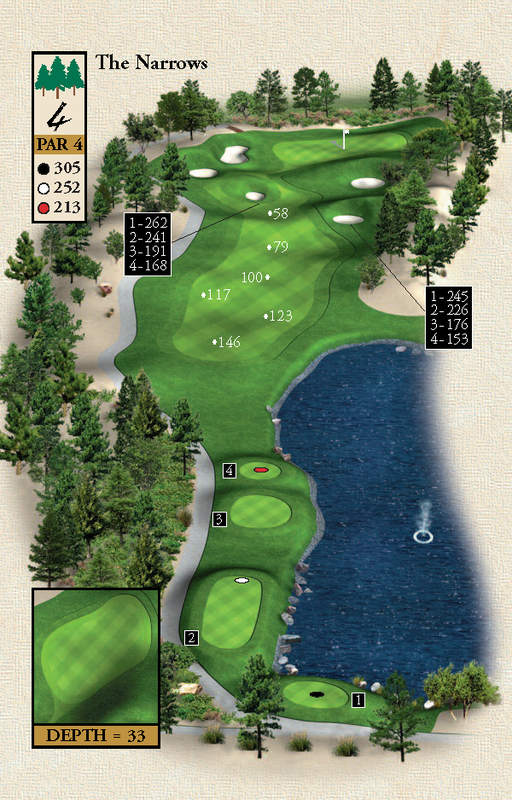 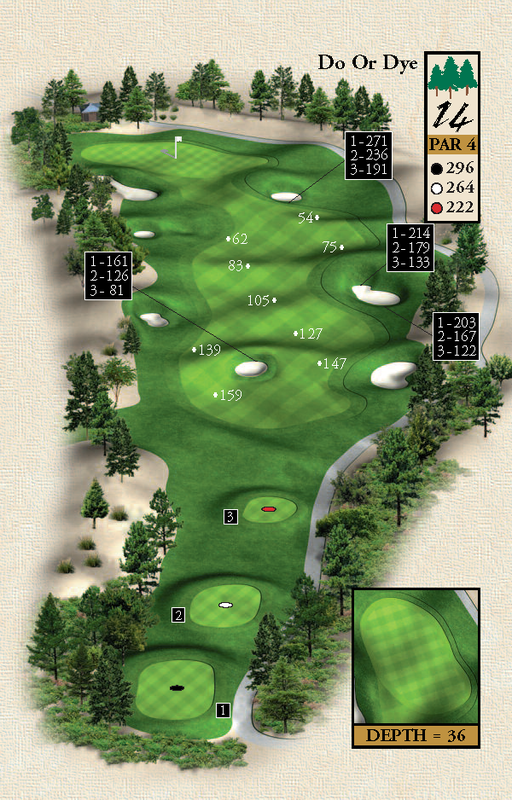 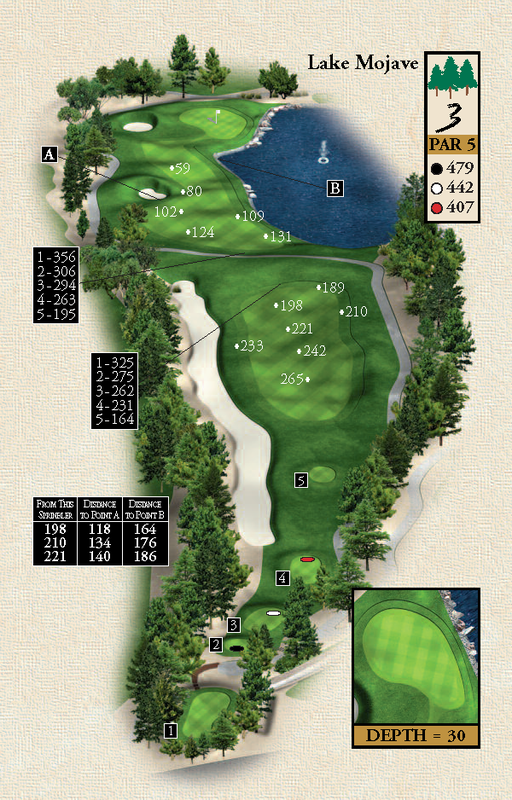 Desert Pines Golf Club's spectacular par-71, 6,222-yard championship layout was etched into the Las Vegas desert at the lowest elevation of any other course in the city, protecting the course from the 20-30 mile an hour winds that can plague some Las Vegas courses. 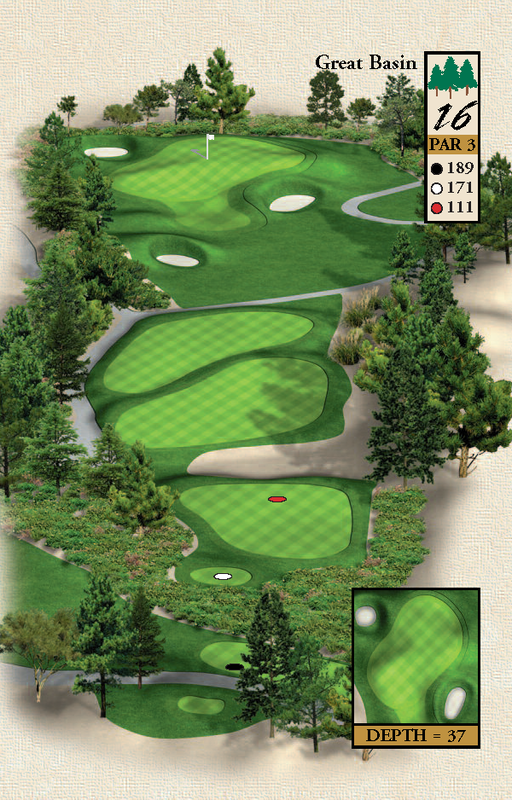 The iconic Dye Design genius is reflected in every adventurous twist and mischievous turn, with white sand bunkers protecting large, undulating "Dye-abolical" Bentgrass greens and more than 3,500 mature pine trees framing lush rolling greens - transporting golfers from the glitz and glamour of the casinos to the timeless Carolina sand hills. 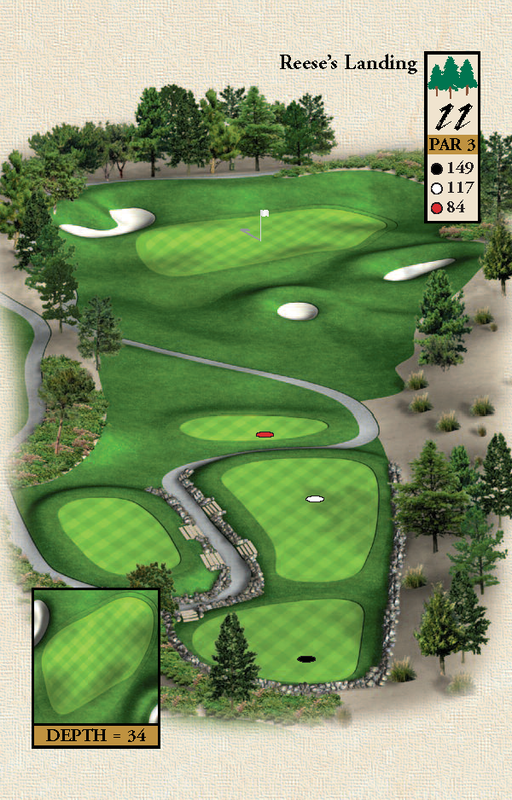 Balancing strategic diversity with stunning natural beauty, the course is replete with Dye's signature railroad ties and tricky undulations, challenging golfers to use every club in the bag. 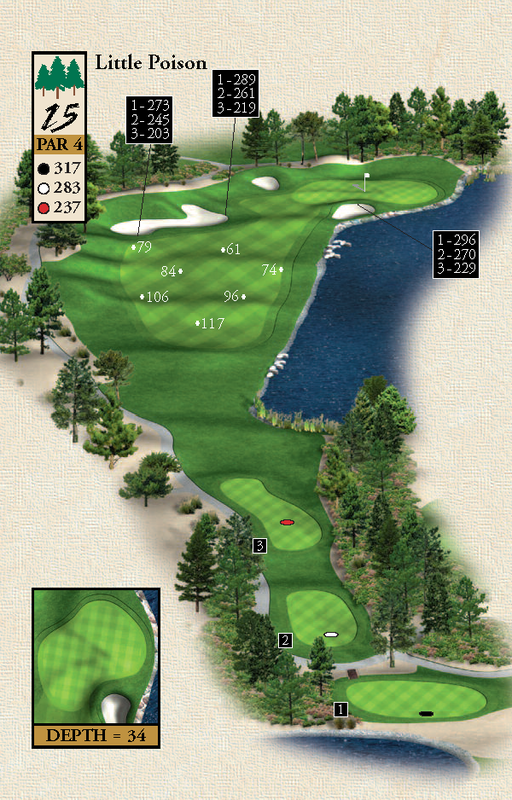 Four lakes and gorgeous desert fauna and flora add to the allure of the layout, which is known for its outstanding pace of play - with golfers able to finish 18 holes in just four hours in most cases.